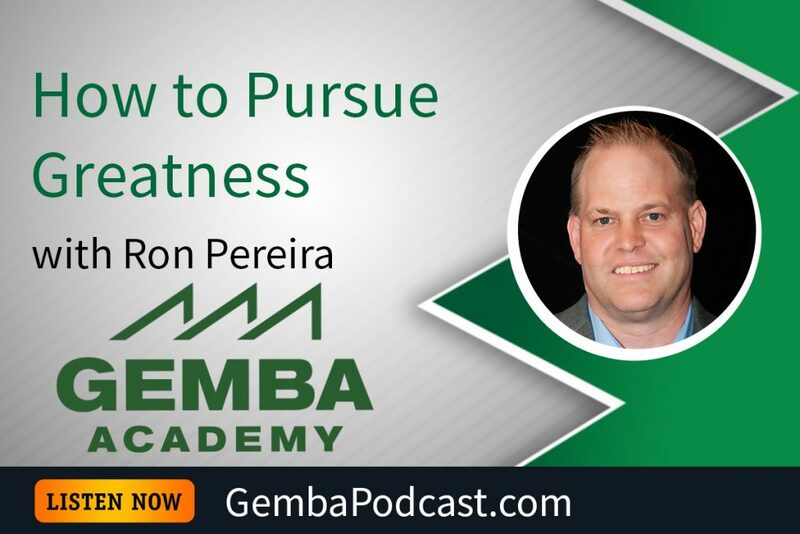 Today’s episode features a keynote speech, “In Pursuit of Greatness,” delivered by our own Ron Pereira at the TWI Summit in San Antonio, Texas. 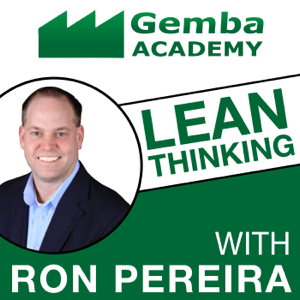 As you’ll hear, he thoroughly enjoyed the conference and learned a lot about the human side of lean. Ron’s speech contains a lot of great advice on motivating people and creating culture. An MP3 version of this episode is available for download here. What are your thoughts on extrinsic and intrinsic motivation? Which works better? In what situations? Are the slides for the talk available for download? Thank you! 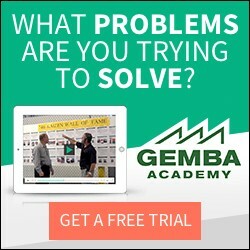 Hi David, we just added the slides to the resources section. Let us know if you have any problems accessing them. Please note since it’s a PDF the videos won’t work.